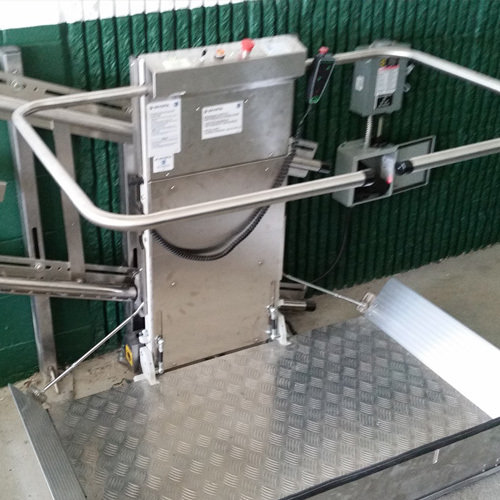 "Getting You Where You Need To Be"
Transitions Lift & Elevator Designs and Installs Stair Lift Systems, Custom Home Elevators, Vertical Platform Lifts, Inclined Wheelchair Lifts, LULA Commercial Elevators, Dumbwaiters and Material Lifts for virtually any application. 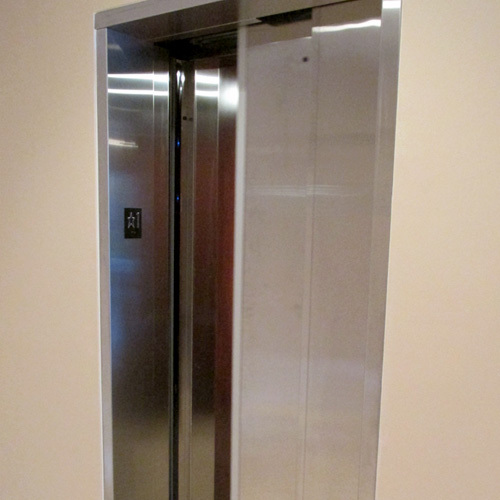 We strive to provide the best quality Elevator and Lift Equipment at the best value for the customer all while exceeding expectations for customer service. 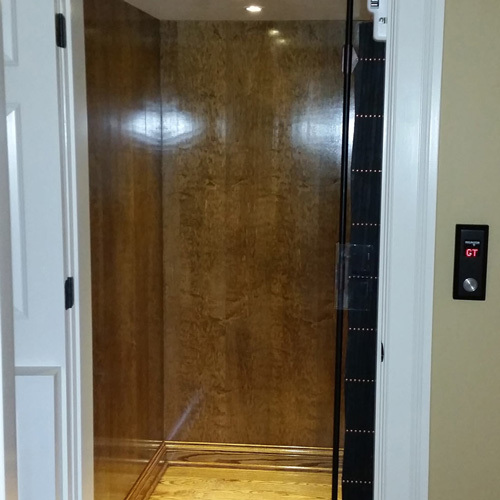 Most of our Residential Lift Systems and Home Elevator equipment can be custom designed to fit any décor by our Design Specialists. 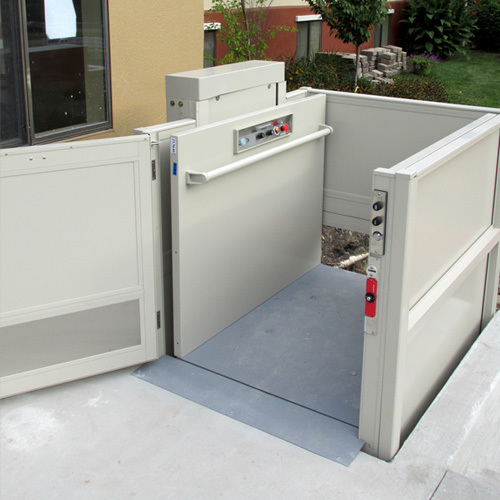 We also specialize in ADA Compliant and Commercial Applications including Churches, Synagogues, Temples, Schools, Small Office Buildings, Factories, and Public Areas. 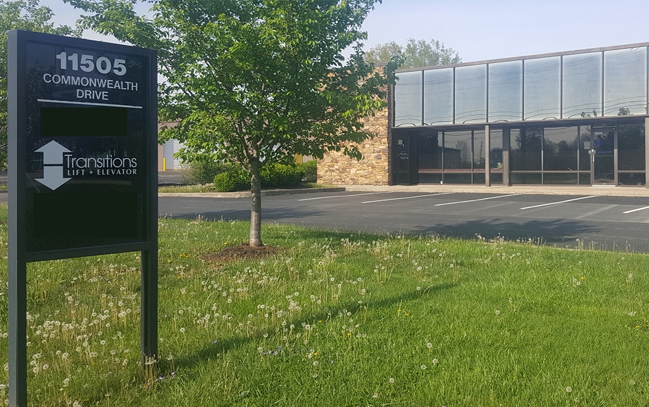 Transitions Lift + Elevator has Offices and Showrooms located in Lexington Kentucky, Louisville Kentucky, and Cincinnati, Ohio. 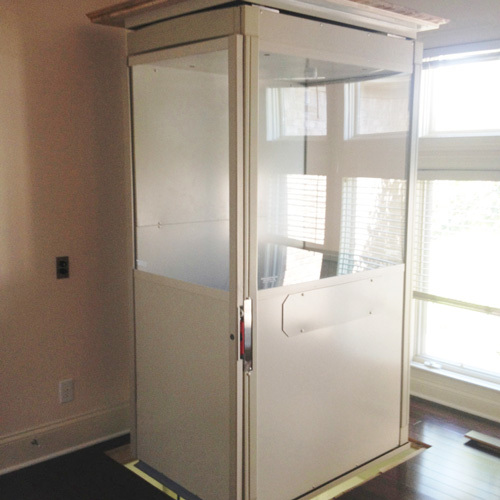 Our Design, Sales & Installation area includes Greater Cincinnati, Dayton, & Northern Kentucky. Greater Louisville and Southern Indiana, Lexington and Central Kentucky, Southern Kentucky, Eastern Kentucky, and Western Kentucky. 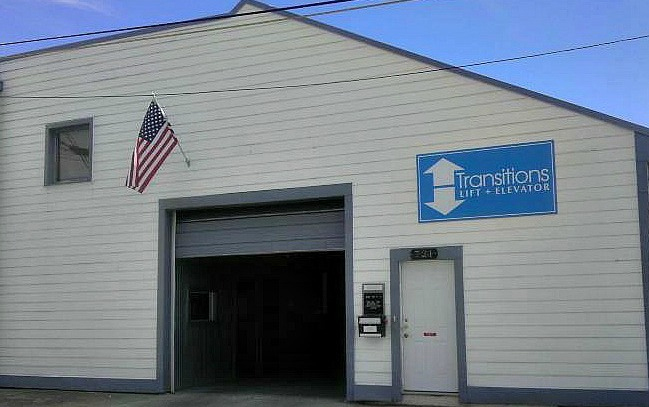 Transitions Lift + Elevator Services every Lift and Elevator we sell. 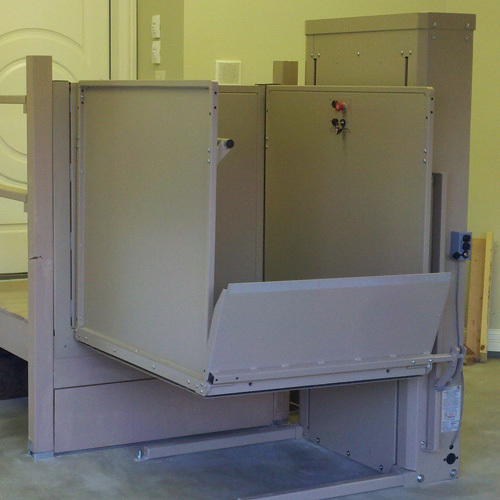 We also offer Inspection, Maintenance, and Service on equipment we didn’t install. 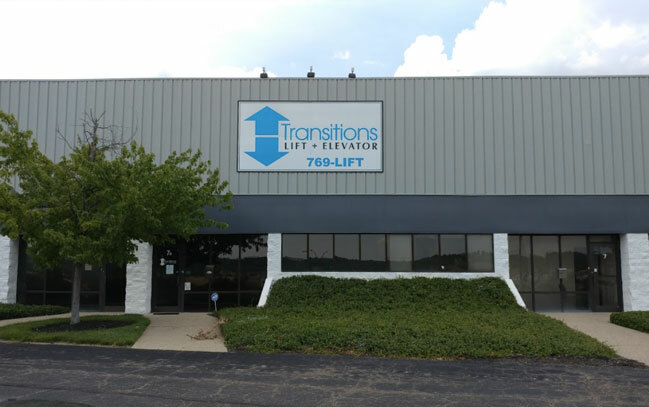 Transitions Lift + Elevator offers Maintenance Contracts options including Annual and Bi - Annual Safety Inspections that are required by the states of Kentucky & Ohio to obtain the Yearly Operating Certificate on Commercial Lifts and Elevators. 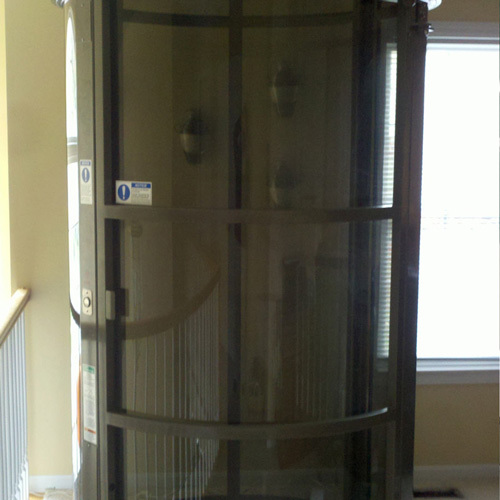 We offer the same service for Residential Lifts and Home Elevators even if someone else installed the equipment. 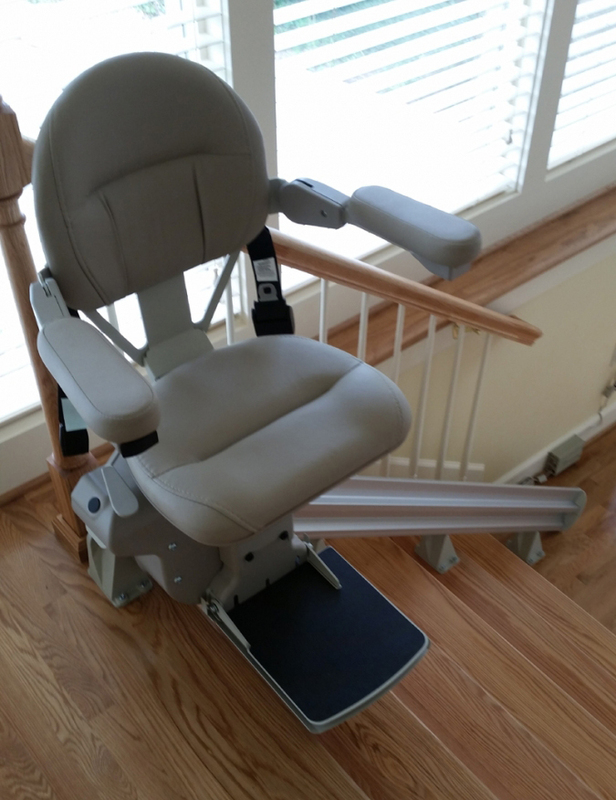 We Service virtually any model of Curved and Straight Stair Lift Systems, Vertical Platform Lift Systems, Wheelchair Lifts, Residential Elevators, and Inclined Platform Lifts. 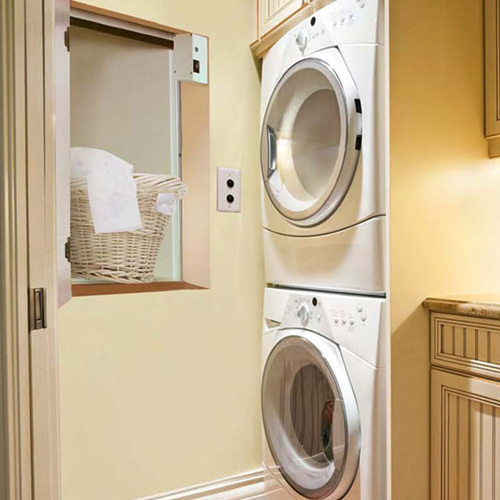 You will find our Service and Installation Technicians to be Safety Minded, careful to be clean, courteous & professional. We try to provide our clients with a Technician that is providing peace of mind with consistent long term use. 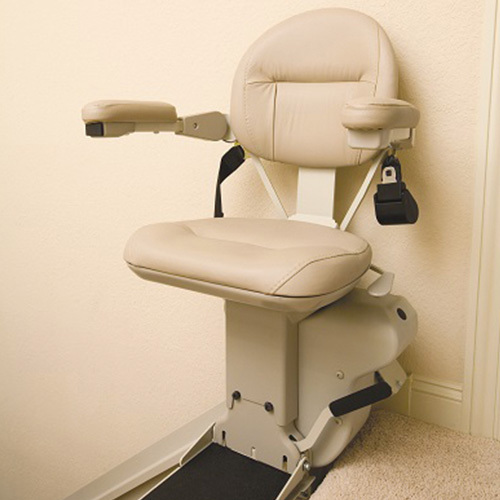 Want all the benefits of a home elevator packaged in the convenience and ease of a chair form? 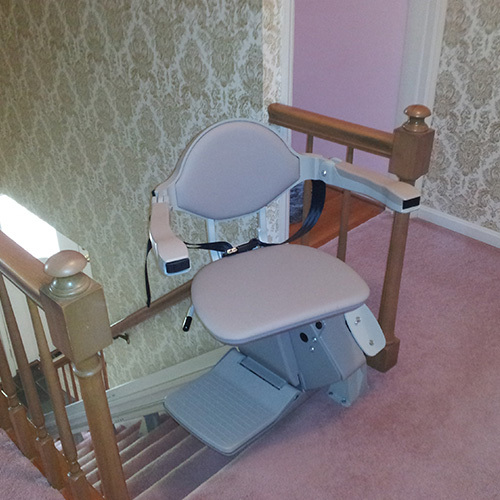 If so, you are a prime candidate for a home stair lift, which allows you to travel by chair up and down a staircase. 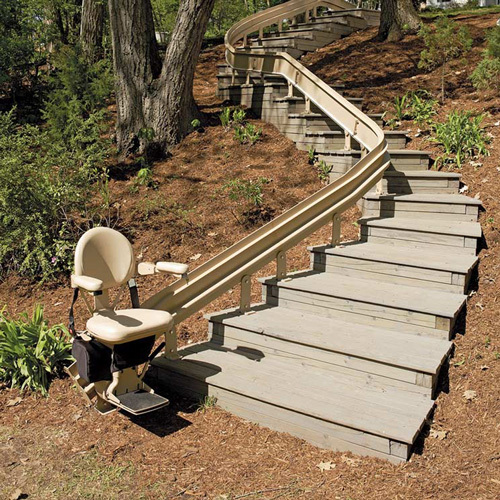 For people facing accessibility challenges, a staircase can pose an almost insurmountable challenge. And considering that people face staircases of varying heights each day, this is a problem that simply cannot be ignored. Making a decision on purchasing a stairlift takes careful consideration and lots of information. Make sure you consider all of the facts before you make your buying decision so that you don't end up regretting it later.